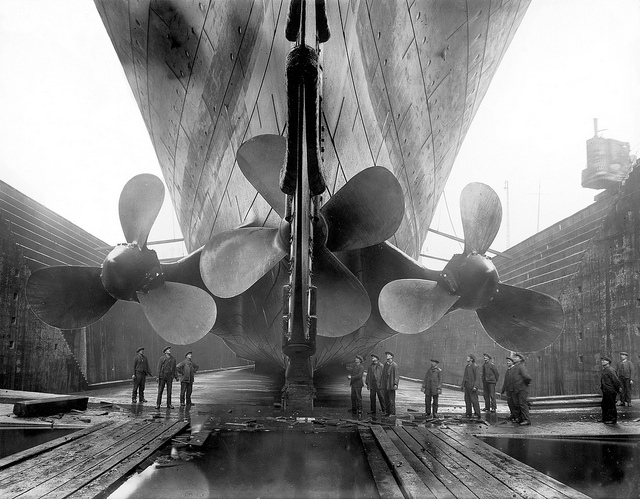 RALEIGH, N.C. … Titanic, the ship of dreams, still fascinates anyone who has heard the tragic tale, even 100 years after an iceberg sent the now-legendary ship to the bottom of the icy North Atlantic. 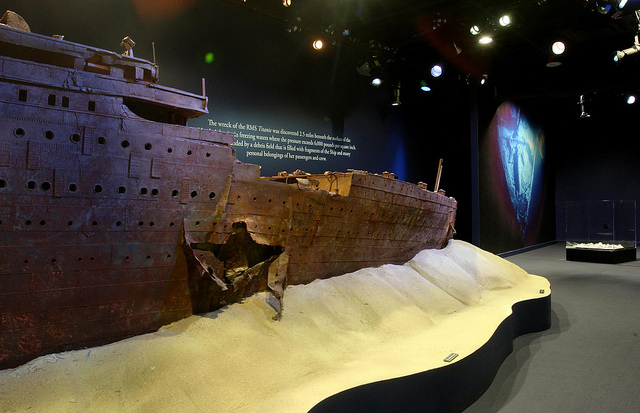 Starting September 29, visitors to the North Carolina Museum of Natural Sciences can follow that fateful voyage, take on the identity of a passenger, touch an iceberg and see more than 200 artifacts recovered from the broken ship’s debris field two-and-a-half miles beneath the surface. 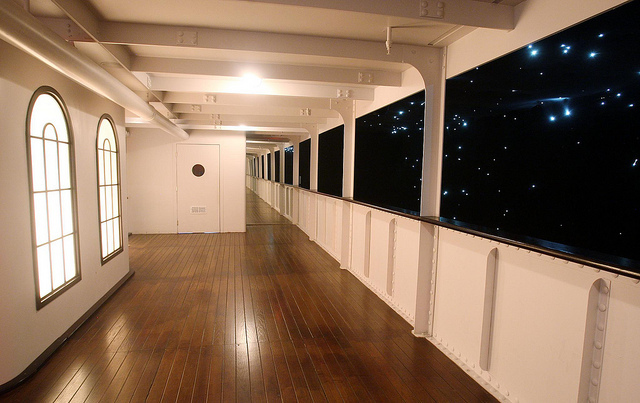 Titanic: The Artifact Exhibition immerses visitors in the experience of the 2,228 passengers where more than 1,500 died. No one had believed it could happen. 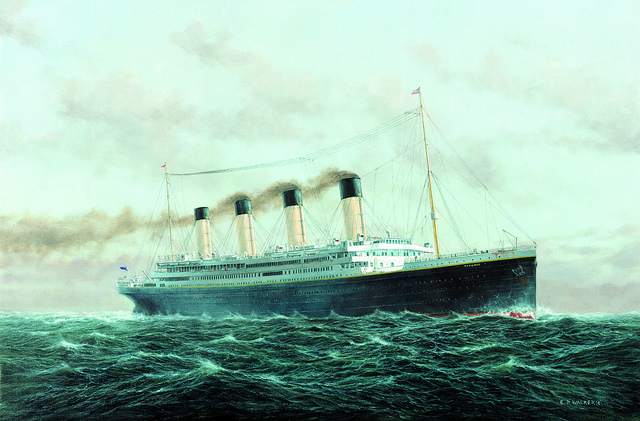 The Titanic catastrophe shook the world’s faith in technology and forever imprinted the ship’s name into history books. 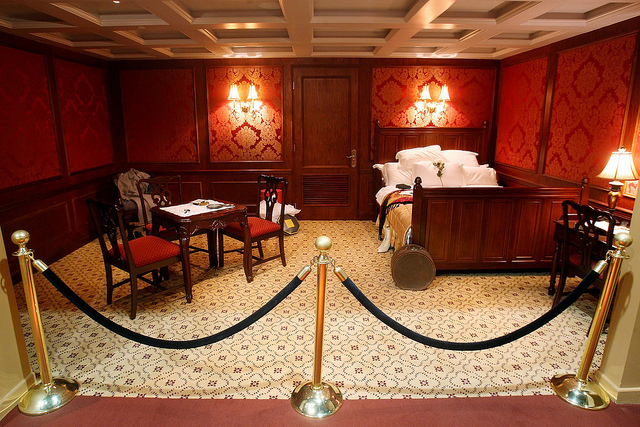 Titanic’s compelling human stories are told through authentic artifacts and exacting re-creations of the ship’s interior. Delicate bottles of perfume, china bearing the logo of the White Star Line, and many other objects recovered from the wreck site offer poignant connections to lives abruptly ended or forever changed by one of the world’s greatest maritime tragedies. 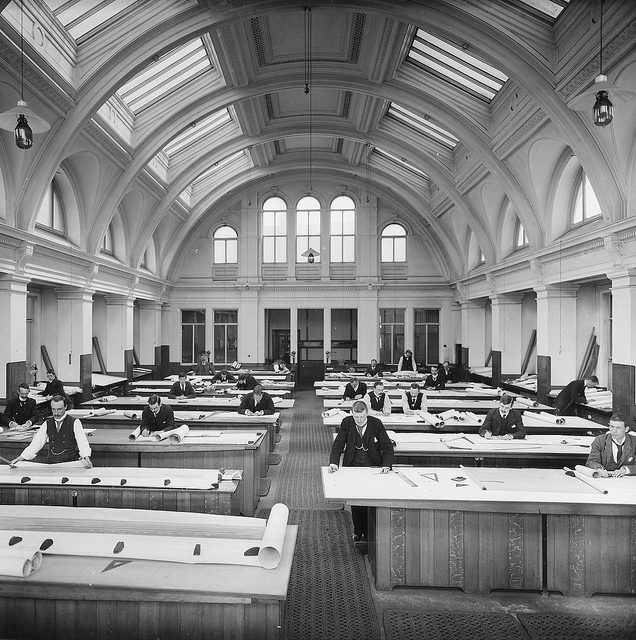 Visitors are quickly drawn back in time as each receives a replica boarding pass of an actual passenger aboard Titanic. They then begin their chronological journey through the life of Titanic, from the ship’s construction, to life on board, to the ill-fated sinking and amazing artifact recovery efforts. They will marvel at the re-created boiler room as well as first- and third-class cabins, stand on the Captain’s Bridge, and learn of stories of heroism and humanity. Finally, in the “Memorial Gallery” guests will take their boarding pass and discover whether their passenger survived or perished. 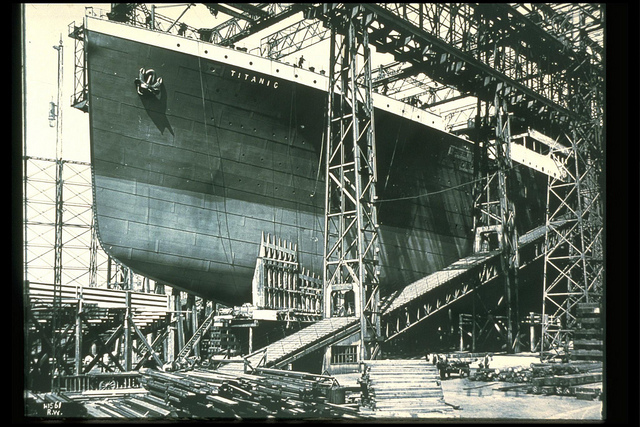 Educational, emotional and appropriate for all ages, Titanic: The Artifact Exhibition pays homage to the indomitable force of the human spirit in the face of tragedy. For more information or to purchase tickets, visit www.naturalsciences.org/titanic or call the Museum Box Office at 919.707.9950. 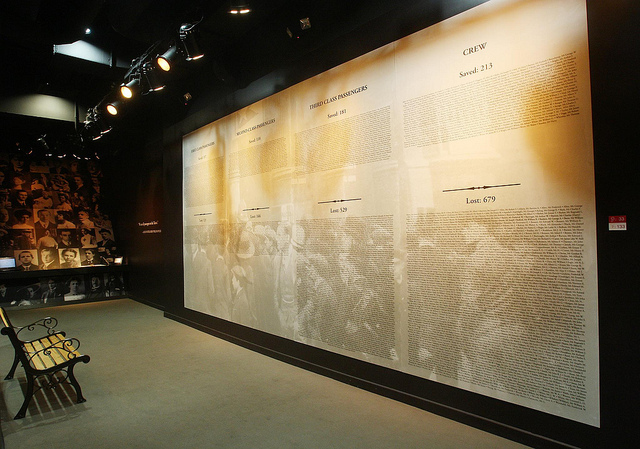 The exhibition runs through April 28, 2013.